Parallel Wireless has announced that Zain, the leading mobile telecom innovator in eight markets across the Middle East and Africa, has selected Parallel Wireless to modernize their existing 2G and 3G networks to deliver operational efficiency. According to the GSMA report, mobile broadband connections in the Middle East and North Africa reached parity with 2G before the end of 2016, with 3G becoming the dominant mobile technology at the end of last year. This has created a challenge for local MNOs, requiring them to support both technologies, and at the same time prepare their networks for 4G and 5G. A key goal of Zain’s modernization initiative is to fully virtualize 2G and 3G networks through Parallel Wireless’ unified 2G/3G/4G/5G mobile architecture — not only to begin experiencing cost savings and operational efficiency, but also to future-proof their networks for 4G and 5G. Converged Wireless System (CWS), the all-in-one multi-technology software-defined GPP-based base station that allowed Zain to replace legacy 2G and 3G systems, to run 2G and 3G simultaneously on the same base station, and to provide superior data and voice services to Zain customers. Multi-technology CWS nodes are easy to deploy and maintain, and enable a clear technology evolution from 2G to 3G/4G/5G. In addition, using resilient wireless mesh for backhaul, CWS eliminates the need to provide more expensive transport. HetNet Gateway (HNG) is an ALL G software platform that virtualizes ALL G RAN and core functions (i.e. vBSC for 2G, vRNC for 3G, small cell and core gateways for 4G) to lower the cost of RAN through simplification and automation of ALL G networks. It also provides seamless mobility and low latency for the best subscriber experience for Zain customers on 2G and 3G today, and on 4G and 5G in the future. The HNG software enables an Open RAN architecture by using standard-based and open interfaces between network components and, as a result, simplifies and automates network management and integration of new RAN products into the core of the network with real-time SON. 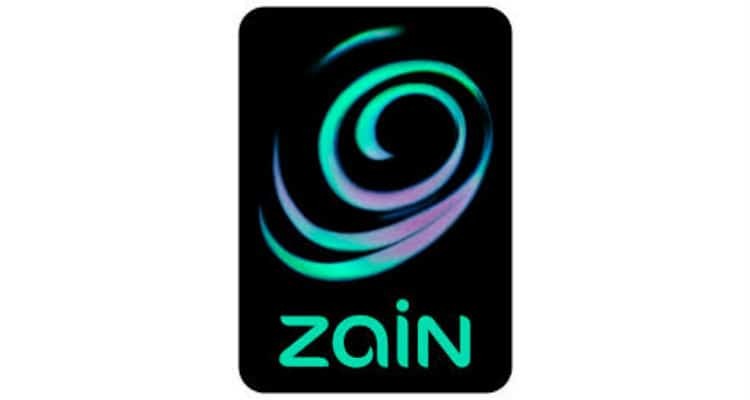 Zain Selects Parallel Wireless Open RAN to Modernize Existing 2G and 3G Infrastructure 0 out of 5 based on 0 ratings. 0 user reviews.